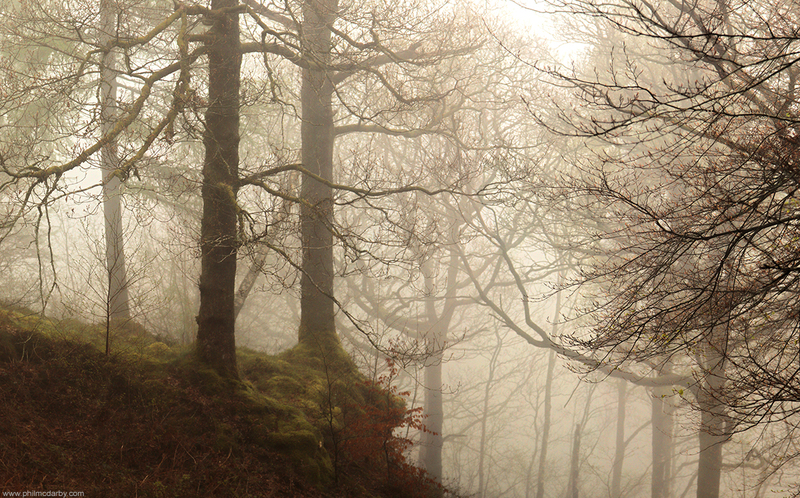 The forests above Coniston were ghostly on this afternoon in April. The winter of 2016 ran so late, the leaves were still a couple of weeks away from unfurling as May approached. It was haunting, wandering through these misty woods, ochre reds like rust among the greens.